A small, tube-like organ in the human body, attached to the start of the large intestine, and which appears to serve no useful function. 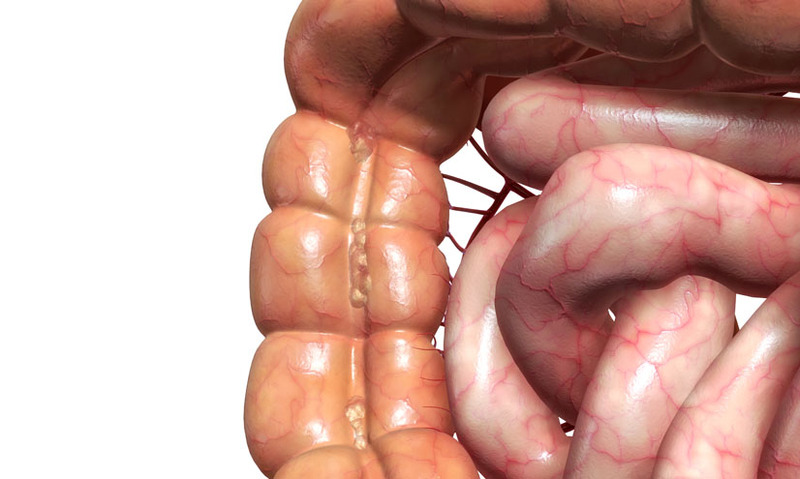 A small, tube-like organ in the human body, attached to the start of the large intestine, which appears to serve no useful function. We usually only become aware of it when it becomes infected and has to be removed. It's probably a leftover organ, that has become useless over the course of human evolution. We usually only become aware of it when it becomes infected and has to be removed. It's probably a left over organ, that has become useless over the course of human evolution.